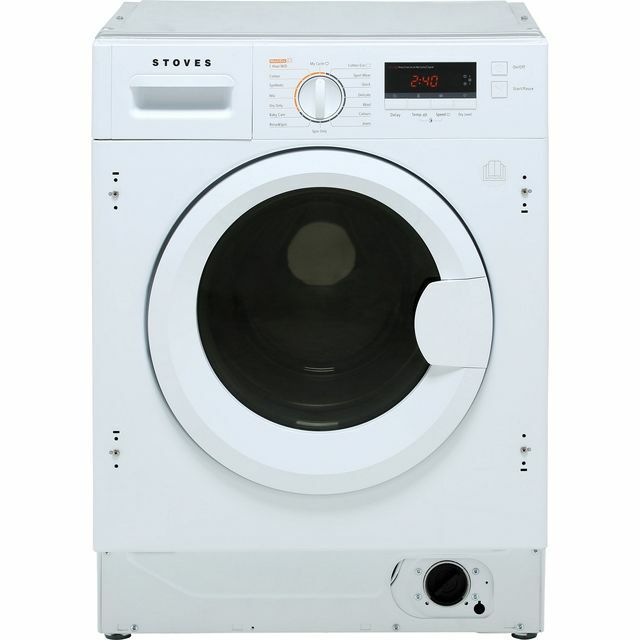 Leave your favourite outfits looking like new with this washer dryer from Stoves. It has an 8kg drum, which makes it an ideal choice for medium-sized households. As it is rated A for energy efficiency, it will also be kinder to your utility bills. 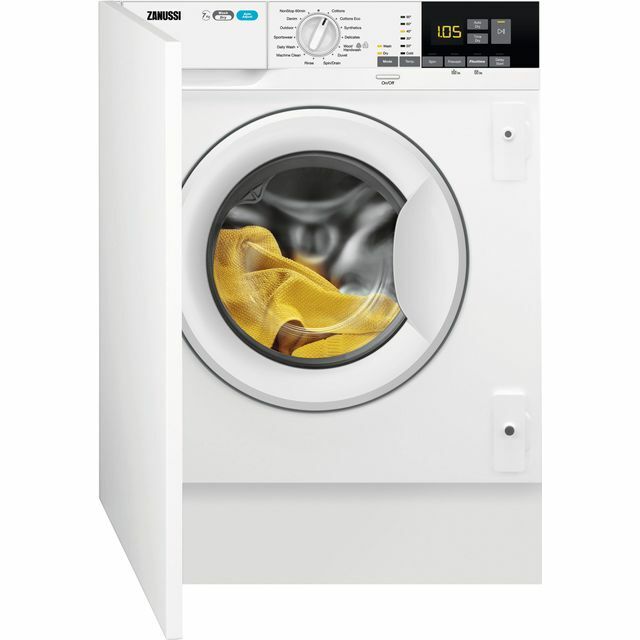 The Wash & Dry programme takes all the hard work out of laundry days, as it will leave your clothing perfectly clean and dry at the push of a button. 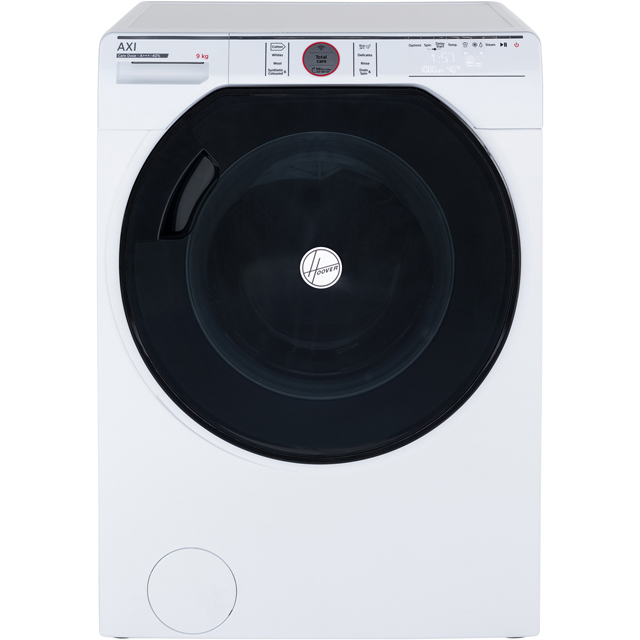 It even has a fantastic memory function, which will remember customised wash settings – so you’ll always get the same great results with every cycle. 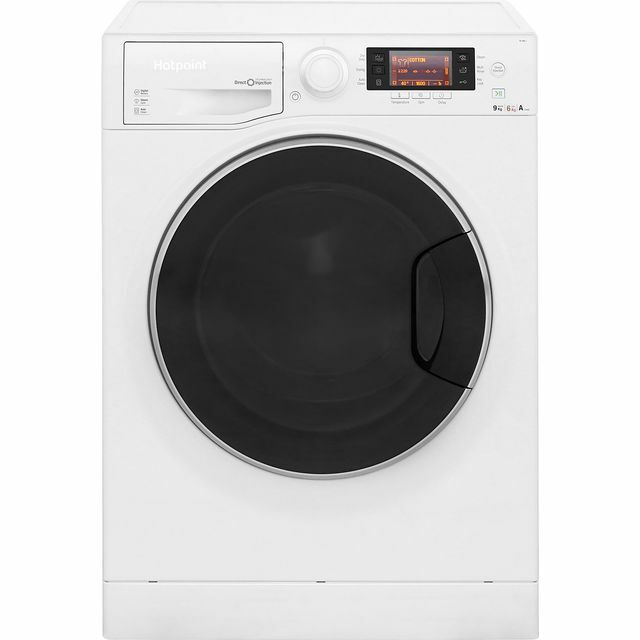 This washer-dryer is very easy to use - self-explanatory - and dries a large load well. It runs quietly and so far I am very happy with my purchase. I’m glad we opted for a more expensive washer-dryer as this is stream-lined, quick, efficient and ideal for busy families. Paid for installation, I would not normally, but this was an integrated item, the guys who delivered in where great, tidy, polite and made sure that the door was level, tested the machine before they left and took all the rubbish away, Five star service, would recommend to anyone. This washer dryer is probably the worst appliance I have ever bought . i bought it because it had a bigger drum but unfortunately the dryer is far too noisy so is the rinse programme and spin programme. 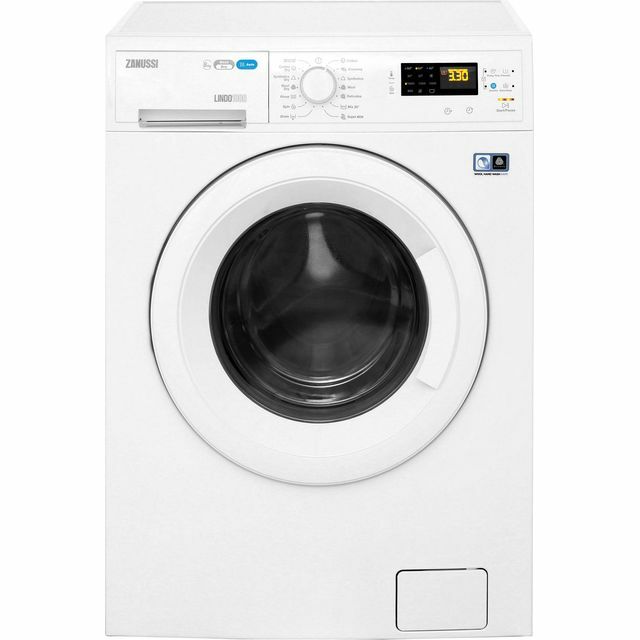 I do not expect a washing machine costing this amount of money to be like this and I have already spoken to customer care at stoves about the noise who were absolutely appalling. Please be very aware before buying this particular product. First time of buying Stoves, decision based on depth of machine to fit gap. 1 hour wash for few thin items works well, other programmes still working out, some appear to leave washing really wet, wash & dry ones show as taking 6 hours but yet to see if time does lessen based upon fabric, machine also chosen as shown not to be sensor dryer so believed I would be able to set timer as earlier models did ths is not the case, hopefully will get easier.